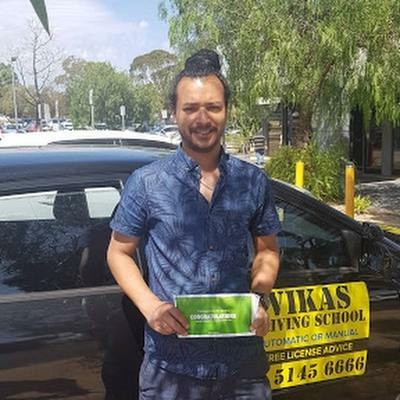 Improve your driving skill or clear the driving test easily with Vicky Driving School in Campbellfield. Our staffs are fully dedicated and ready 24*7 to teach you the safest, most effective driving methods. Visit our website to know more about driving school in Campbellfield.